“Whether it’s a heist or spy movie, crime in film wouldn’t be the same without all of the high-tech disguises, fancy getaway cars, and highly engineered weaponry. “These tools typically reference a familiar technology for credibility, but then apply it in new and unheard of ways. 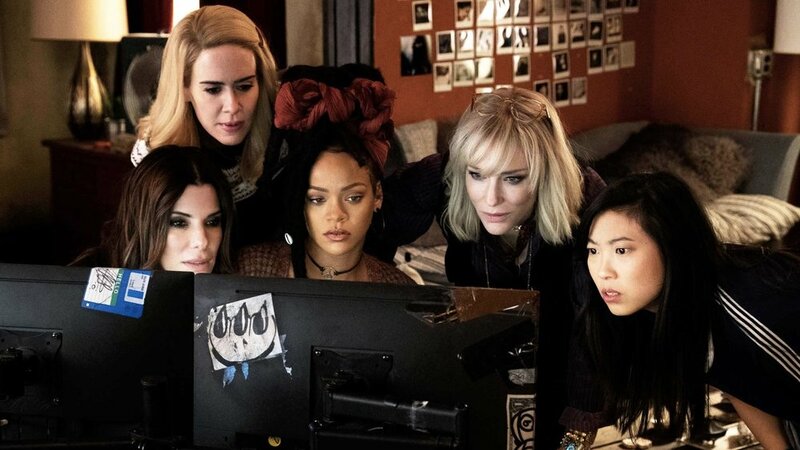 For example, the scene in Ocean’s 8 where Helena Bonham Carter’s character uses a pair of glasses to 3-D-print a convincing replica without looking at all sides of the necklace. Video: Let Kant Teach You Why No Film Is "Objectively Bad"